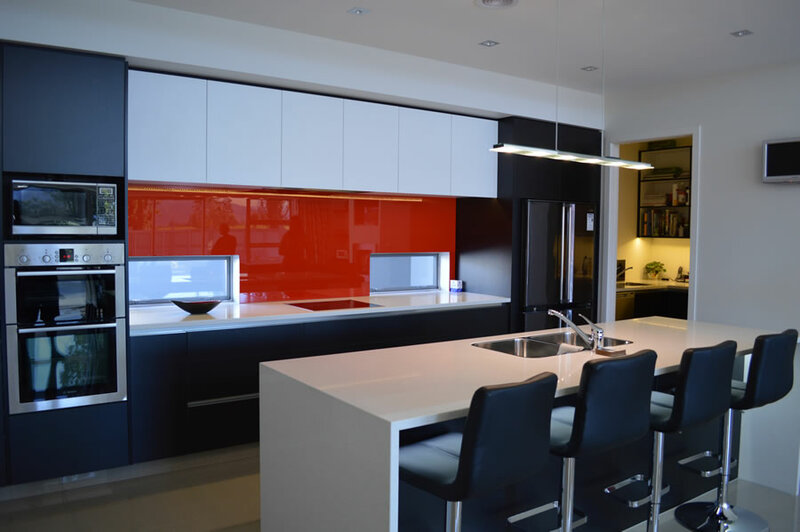 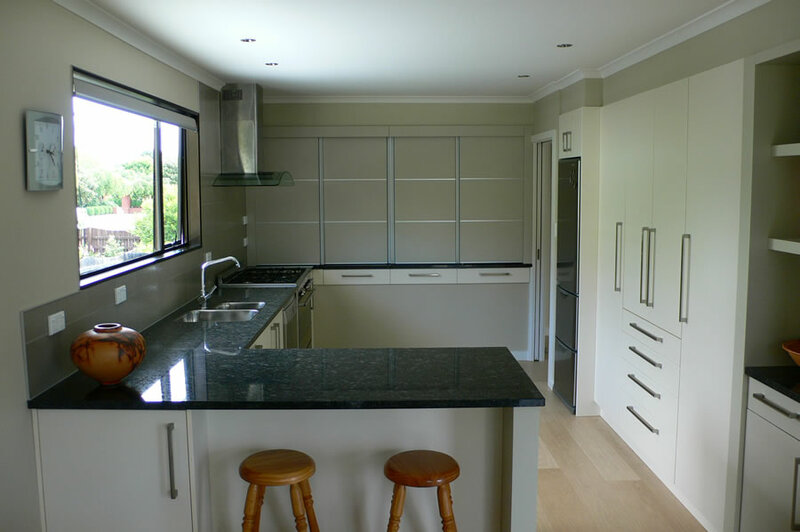 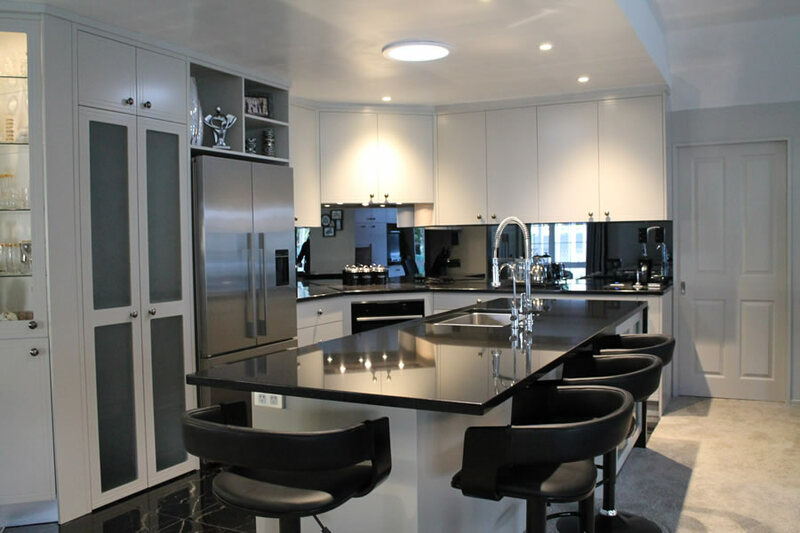 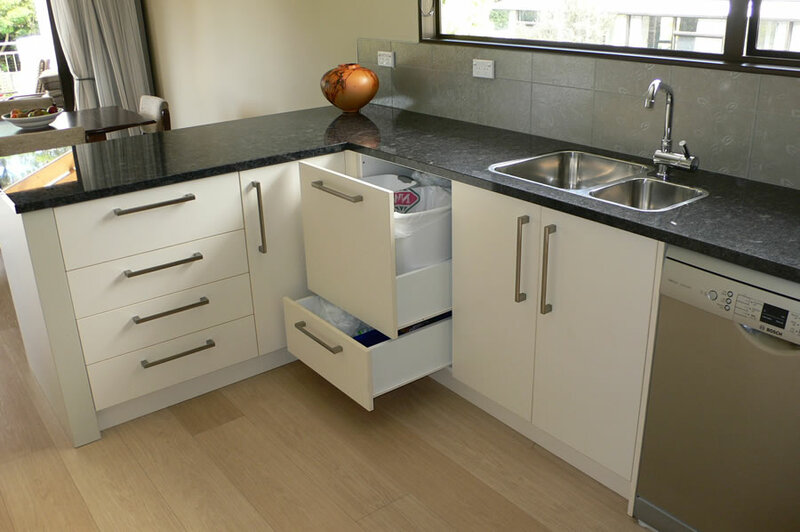 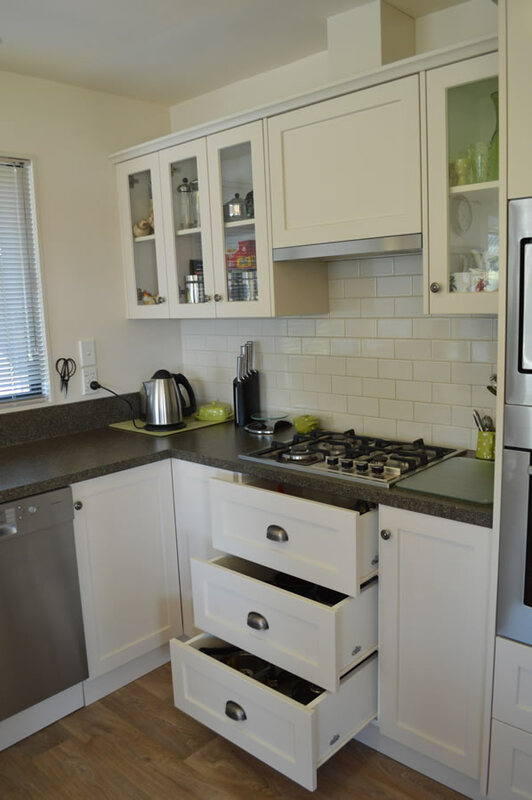 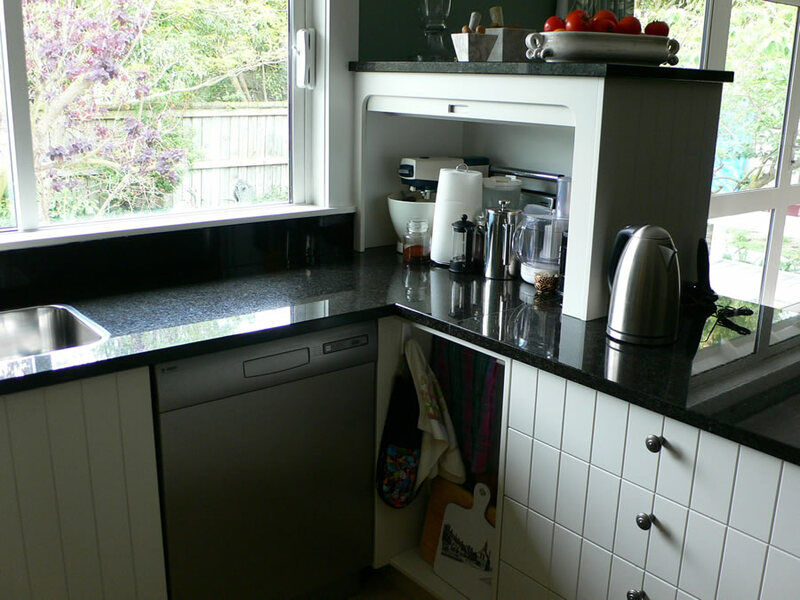 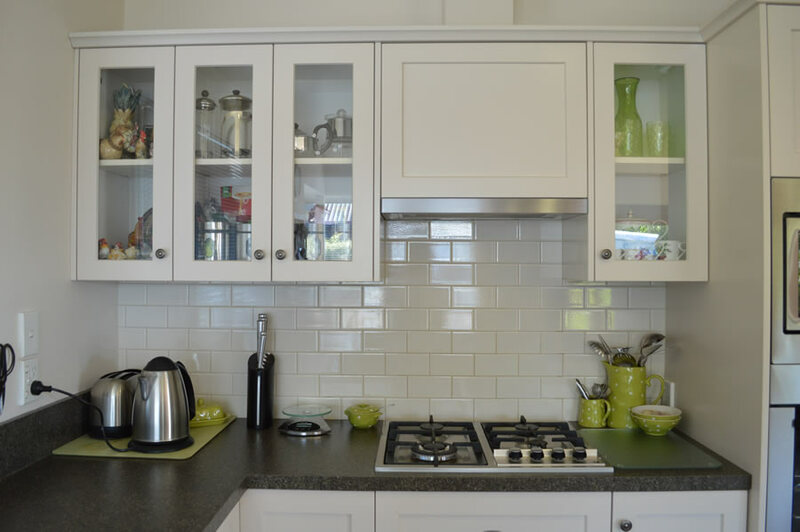 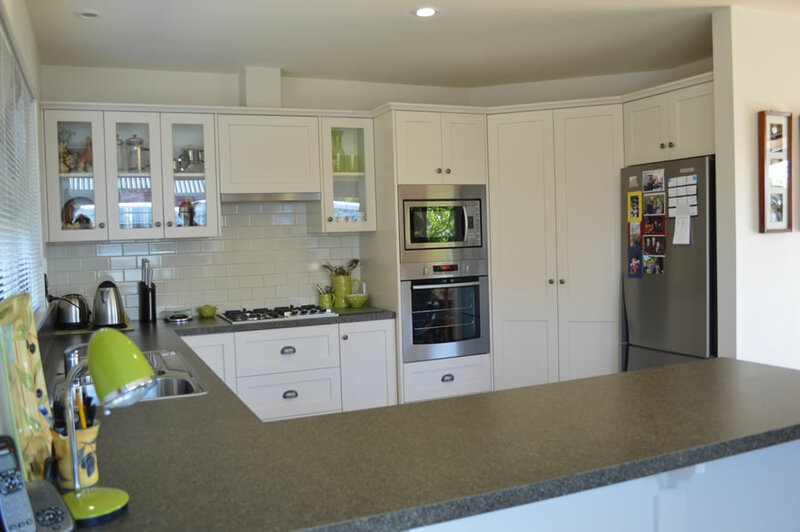 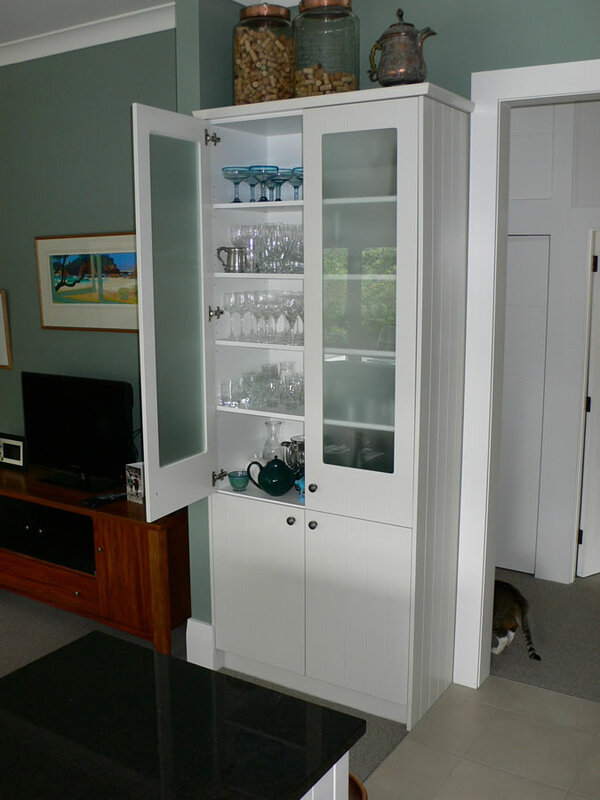 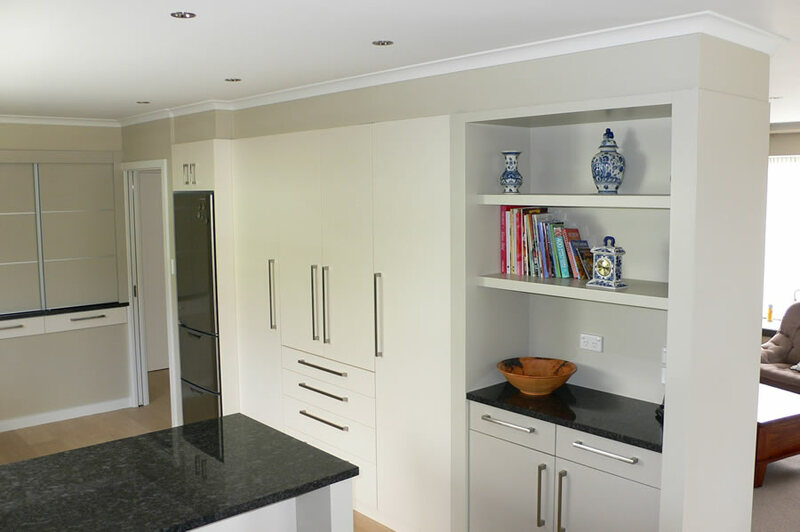 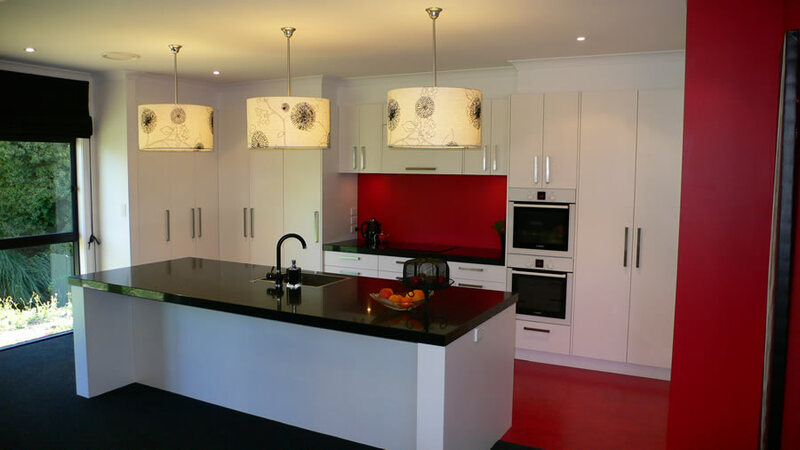 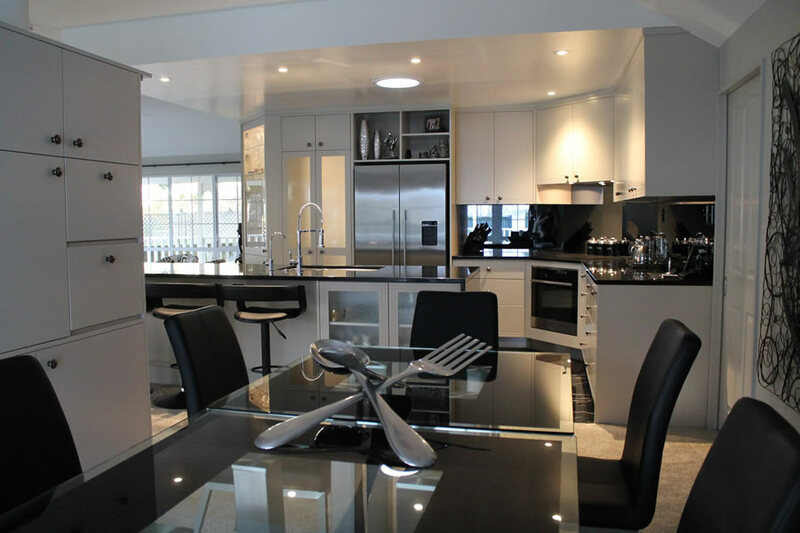 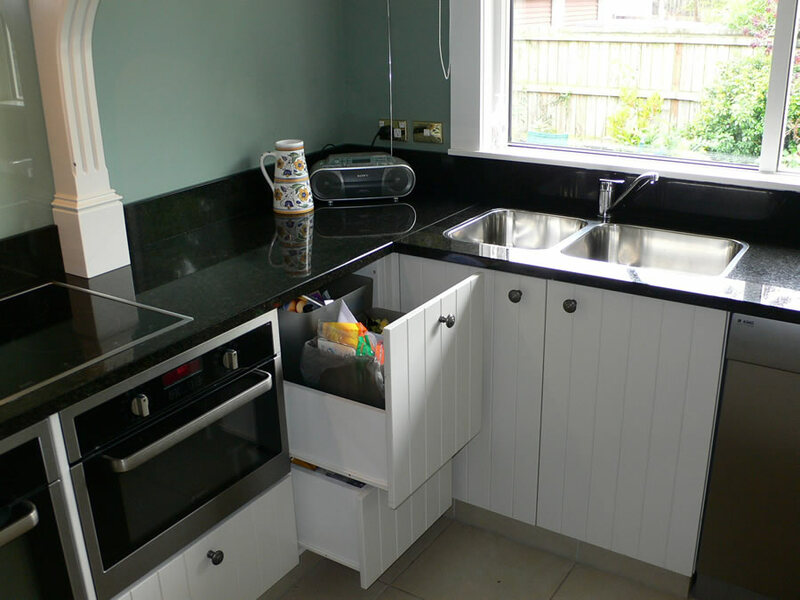 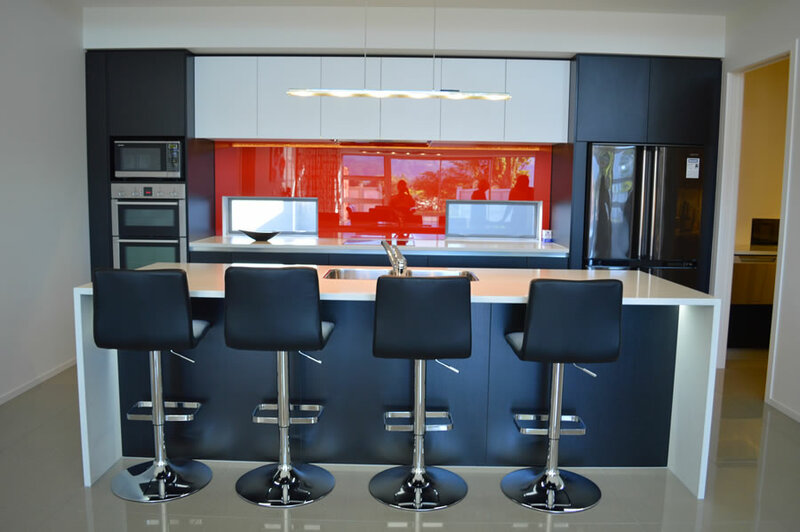 Max George Joiners has been creating and installing quality kitchens throughout Blenheim and Marlborough for over 15 years. 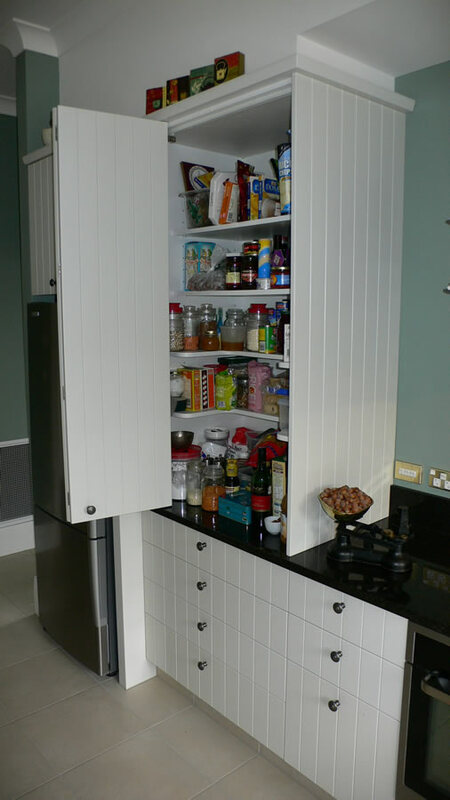 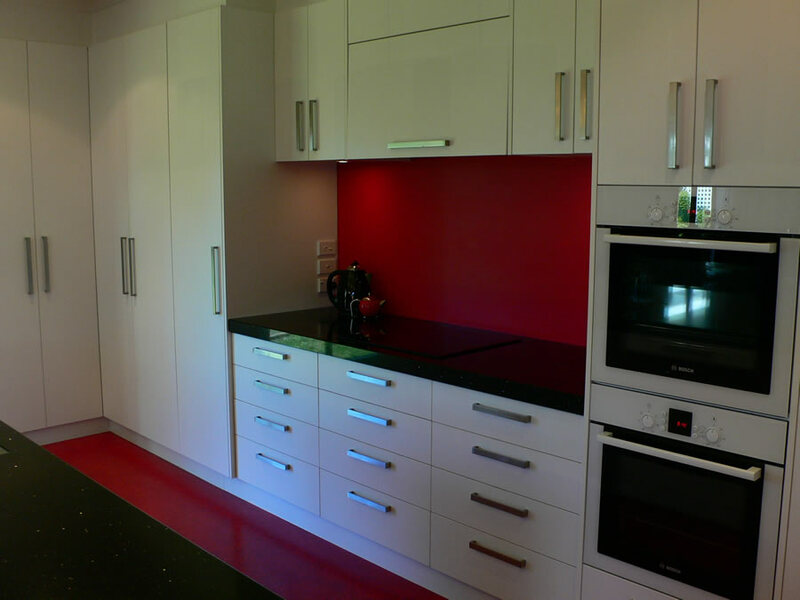 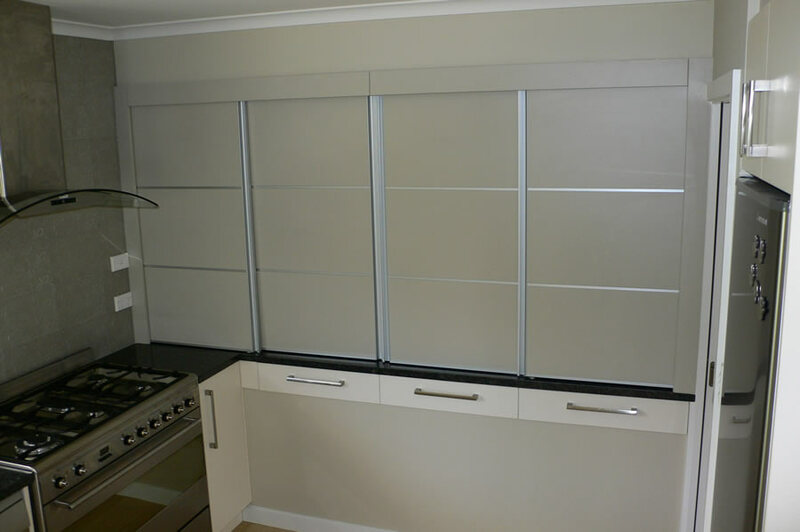 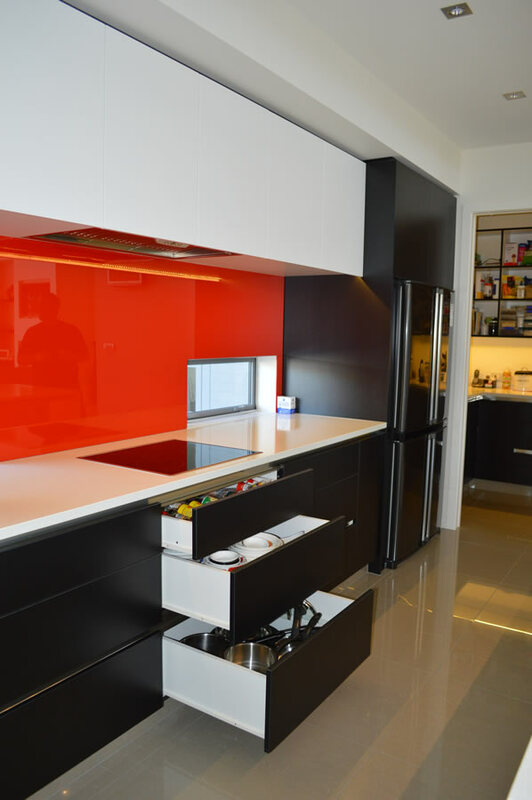 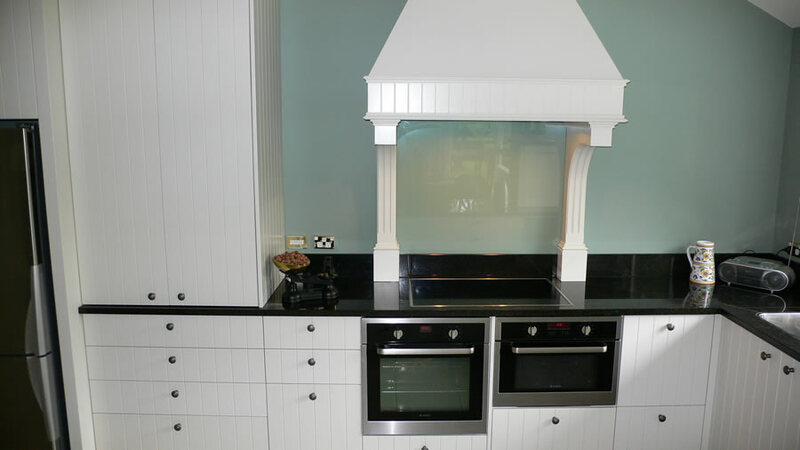 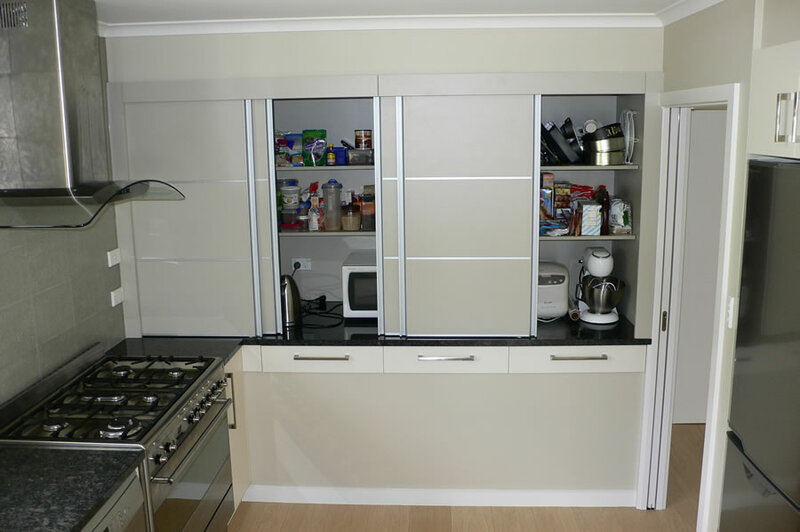 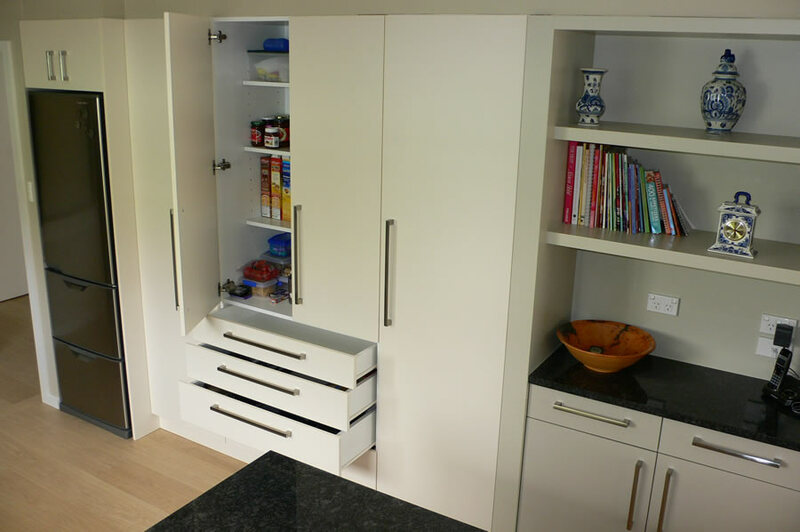 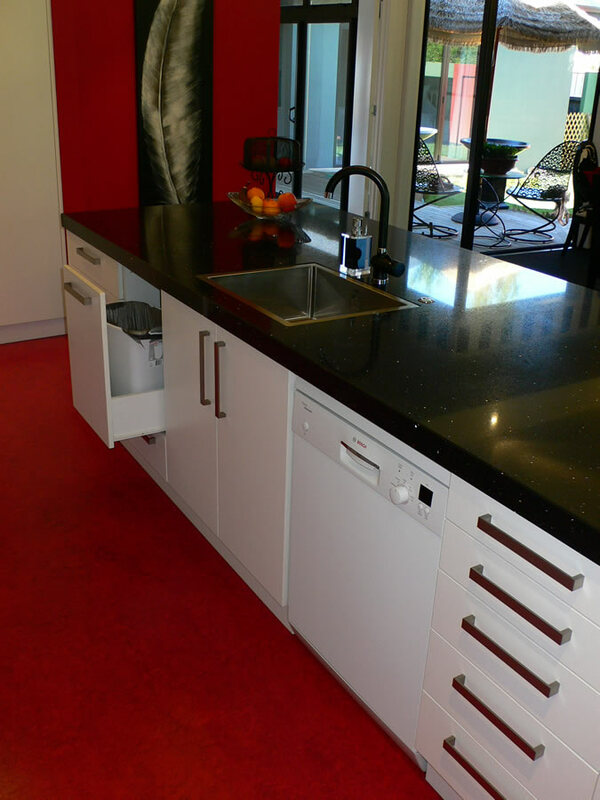 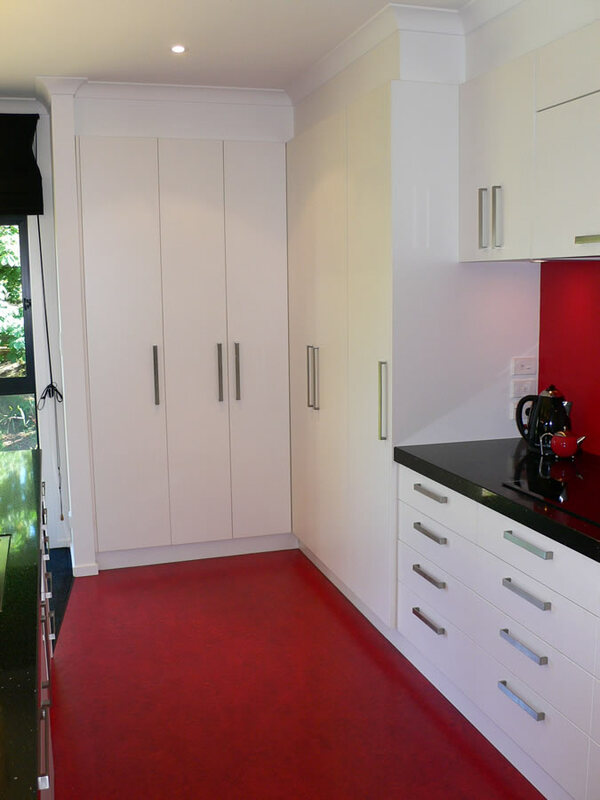 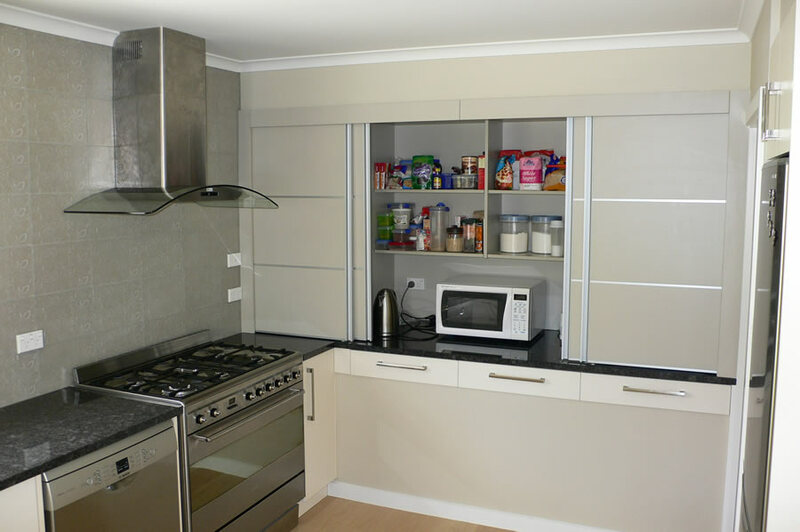 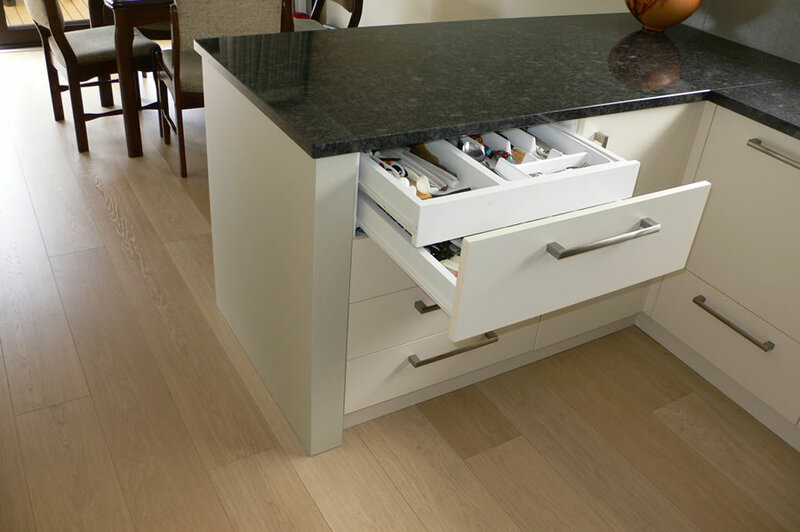 We customise kitchens to your home and living requirements, this starts from a free measure, quote and plan. 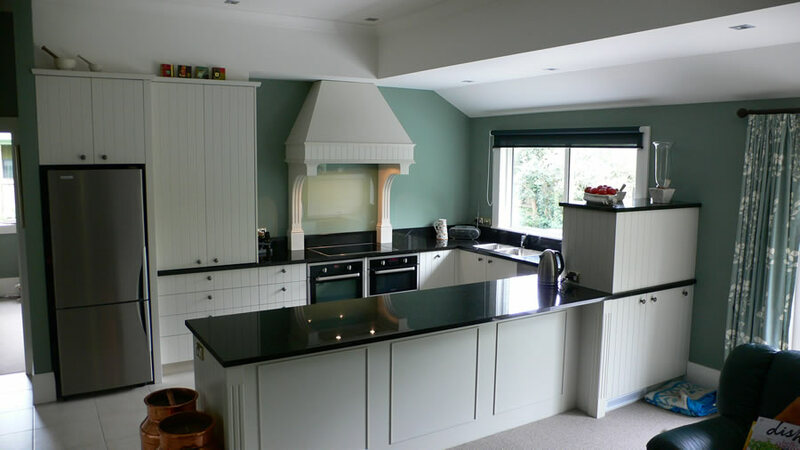 We can design your kitchen in any style, whether colonial, country, contemporary, or European - we have the materials and experience to meet your needs.